Is It Worth Switching to a Shorter and Better Domain Name? 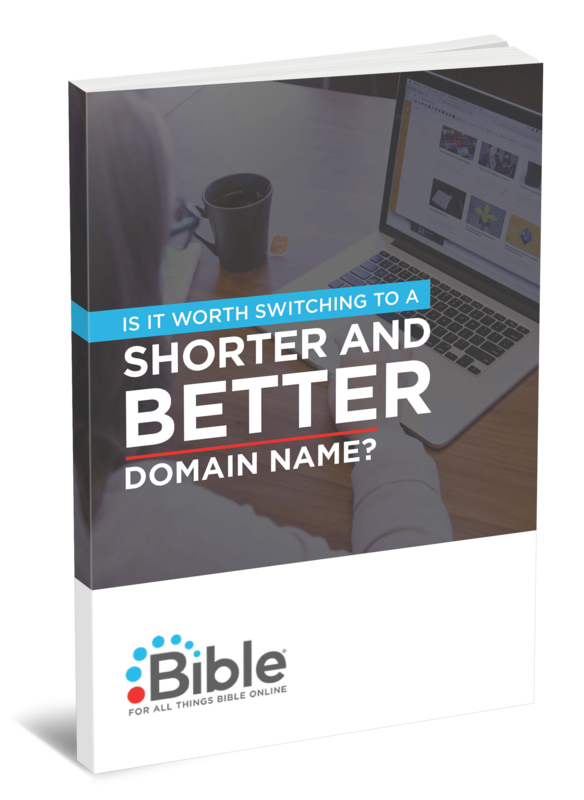 Should You Switch To A Shorter & Better Domain Name? Find out why thousands of companies and ministries are choosing a not-com for their home on the web. There are many critical areas to pay attention to when it comes to marketing your organization online and engaging with your audience. Finding and engaging them is about more than email marketing or social media. Don't forget about your home on the web. Small changes can bring powerful results. What if changing your domain name to one that is intentional, tactical and valuable changes everything? Make a lasting impact from the moment they type your URL. Read our report to discover real case studies, research, implementation examples, and the benefits of a more relevant address on the web. Get Your FREE Case Study Report now.